The biggest news for 2018 is the addition of a new RST package that can be had on either the Tahoe or the Suburban, sprucing up the exterior of the vehicle. The RST package includes 22-inch wheels, a blacked out grill, body-colored door handles, black mirror caps and black roof rails. The Tahoe also gets an optional performance package available to buyers who choose both the premium trim and the RST package. LED daytime running lamps become standard for this year. 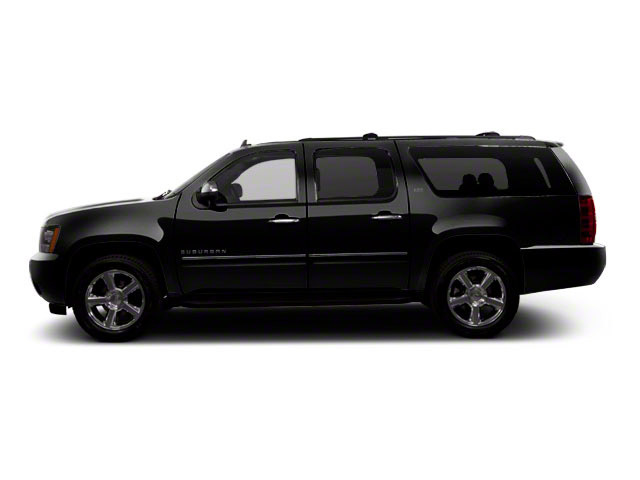 Regardless of whether buyers opt for the roomier Chevrolet Suburban and or the somewhat shorter, but more manageable Tahoe, it comes with a 5.3L V8 engine that makes 355 horsepower and 383 pound-feet of torque. The engine is teamed to a responsive 6-speed automatic transmission, and fuel economy ratings now weigh in at 16 mpg city, 23 highway with rear-wheel drive or 15/22 mpg with 4-wheel drive. Both drivetrains are available throughout the model line. The engine features variable valve timing and direct injection, which both help provide power over a wider rev range. Included Active Fuel Management will shut down half of the cylinders to save gas during steady-speed cruising or coasting. The engine is also capable of running on flex-fuel mixes up to E85 (85 percent ethanol). Yet, when properly equipped, the Suburban can tow up to 8,500 pounds--made easier to manage thanks to the transmission's TapShift controls, dedicated Tow/Haul mode and Auto Grade Braking. Inside, the Suburban and Tahoe continue to excel in ride quality, as the previous-generation models had, but their interiors have been upgraded and their instrument panels get a sharper, more modern and detailed look. Most versions get an 8-inch touch-screen audio system that allows access, via a motorized faceplate, to a 'hidden' bin behind--good for stashing cameras or other small valuables. Meanwhile, Chevy says that the center console compartment is large enough for a laptop or iPad. 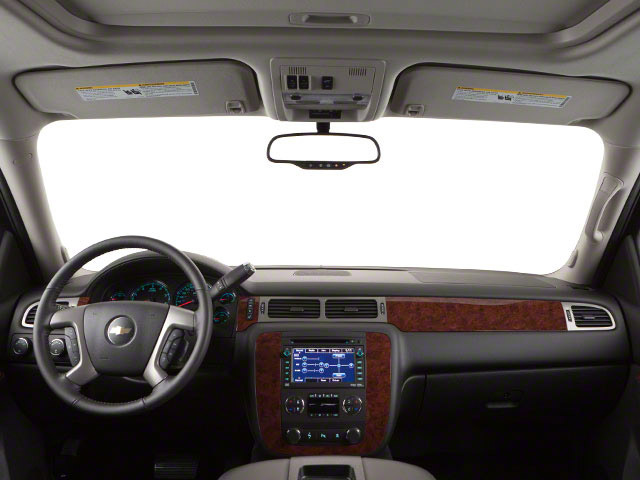 All Tahoe and Suburban models continue with sturdy body-on-frame construction, although the frame has been strengthened; there's a wider track that aids stability; and additional noise-and-vibration damping measures have been added to make the cabin especially quiet. At the top LTZ level, it comes with magnetic ride control, which can 'read' the road and constantly adjusting the way that the suspension responds, softening it for bumpy, pitchy surfaces or firming it up for quick emergency maneuvers. All of these models now include precise, variable-assist electric power steering, as well as 4-wheel disc brakes with Duralife brake rotors that, GM claims, last twice as long as ordinary ones. With up to six USB ports, as well as a 110-volt AC outlet in LT and Premier models, there are plenty of options for plugging in the whole family's devices. The roomier Suburban is the way to go if for three rows of seating. The second row can be specified with either a 60/40-split bench seat or with dual bucket seats. A power-folding arrangement is available. 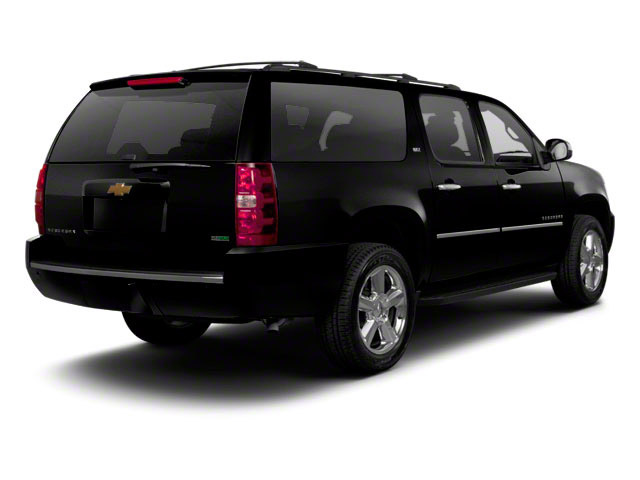 The Suburban provides considerably easier entry to the third row, thanks to wider door openings. Versions of the Suburban and Tahoe with dual bucket seats in front get a front-seat center air bag, which will help protect those in front in certain kinds of side impacts. Both 2018 Chevrolet Tahoe and Suburban models are offered in three trim levels: LS, LT and Premier. Base LS models include tri-zone automatic climate control, power windows, locks and mirrors, a rear-vision camera system, Rear Park Assist sensors, GM's OnStar concierge and convenience system (including six months of the Directions & Connections plan), and an audio system that includes HD Radio and SiriusXM satellite radio compatibility. Moving up to the LT adds Forward Collision Alert, leather upholstery, a power liftgate, a heavy-duty locking rear differential, the enhanced MyLink touch-screen connectivity and entertainment system and the potential to option up to items such as keyless entry with push-button start, full Front and Rear Park Assist, a sunroof, a navigation system and a rear-seat entertainment system with dual screens and Blu-Ray compatibility. At the top of the lineup, the Premier includes most of those aforementioned items as standard (except for the rear entertainment and power sunroof, which are also optional. But the Premier gets loads of other meaningful upgrades, including heated side mirrors, upgraded trims, bigger wheels and tires, fog lamps, the Magnetic Ride Control suspension, heated and cooled front seats, and Bose Centerpoint audio. Adaptive cruise control and a power-folding second-row seat arrangement are among the few options on top Premier models. The Suburban and Tahoe are by-far the best-selling models in their class, and they're tough rivals for the Ford Expedition, Toyota Sequoia and Nissan Armada, among others. These two Chevy models are closely related in most ways--although there's a key difference: the Suburban is 14 inches longer in wheelbase and 20 inches longer overall than the Tahoe. The larger dimensions results in a significantly larger third-row seat than in the Tahoe--as well as easier access to it, as well as more cargo space. 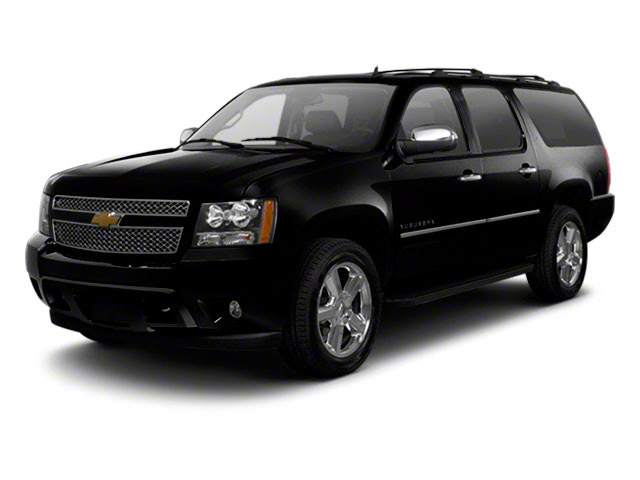 Compared to rival models, the Chevy Tahoe and Suburban stand out for their ride quality and relatively efficient engines. They're also very rugged and versatile, and can be outfitted for off-road toughness, tow ability and interior luxury as needed. Chevrolet claims that the Suburban will be the most fuel-efficient model in the full-size SUV class, thanks to tech such as direct injection and active fuel management (cylinder deactivation). Although the overall shape of the Suburban and Tahoe hasn't changed all that much, Chevy has managed to make significant improvements to aerodynamics. Chiseled sheet metal and the availability of big, 22-inch wheels help maintain a powerful look.